TechWars: Global Conflict. New MMO-action available now! 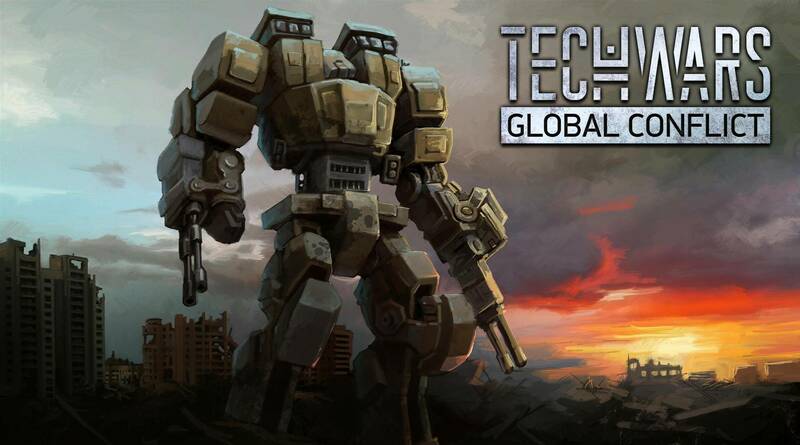 TechWars: Global Conflict is an action-MMO game about huge humanoid robots is a Free-to-Play MMO Action PC Game. Pilot a destructive giant made of iron, upgrade the war machine as you see fit, hit the field of battle, and push back the enemy! A variety of maps, dynamic weather change, and all manner of robots await! Use your advantages wisely, and plan your strategies to win this war of technologies! •	Use location features to gain advantage in battle.